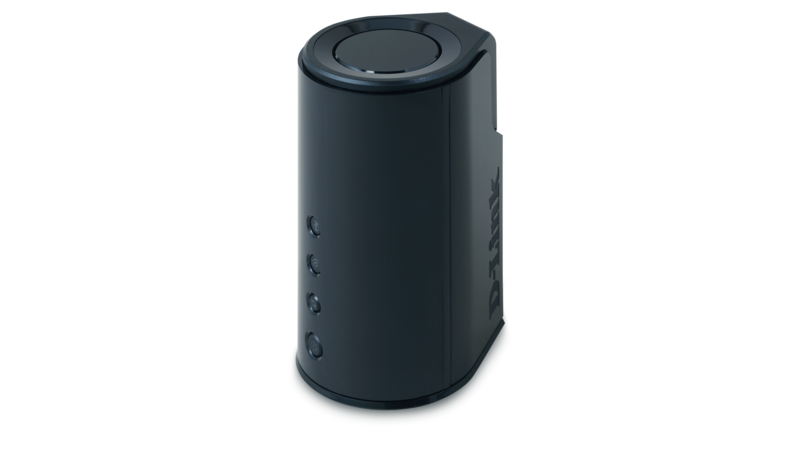 D-Link’s Wireless N Home Router with SmartBeam™ technology extends the coverage of your wireless network, giving you a strong and stable Internet connection where concrete walls, successive floors in multi-storied buildings, or other architectural impediments can weaken a wireless signal. Give Your Wireless Devices The Bandwidth They Crave. Give Them SmartBeam. Build a wireless home network capable of delivering the bandwidth to handle HD video streams, large media file downloads, and online gaming to multiple devices, simultaneously. 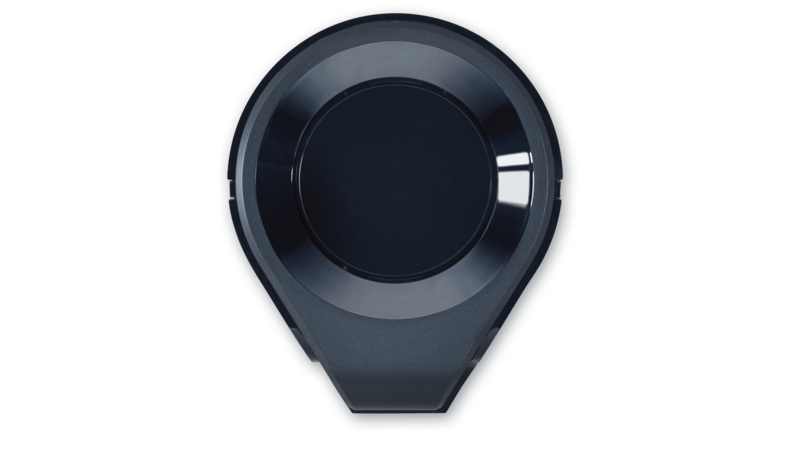 SmartBeam uses six multi-directional antennas to find and track individual devices , then focus beams of bandwidth to those devices, ensuring a seamless connection anywhere in the home. Ideal for large homes or small offices where concrete walls, successive floors in multi-storied buildings, or other architectural impediments can weaken a wireless signal, SmartBeam is designed to handle large home networks and can even power devices across large backyards. Eliminate wireless dead spots and unleash comprehensive whole-home coverage on all your devices, all at once – the Whole Home Router 1000 is provides uninterrupted connectivity to any device, anywhere in your home or small office. The Whole Home Router 1000 has not only been engineered to deliver seamless connectivity to your favorite wireless devices, but comes equipped with 4 high-performance Gigabit Ethernet ports to power your digital entertainment system as well. Connect your favorite performance devices--HDTVs, the Boxee Box by D-Link, Blu-Ray Players, Xbox 360, Playstation 3, and more--and give them the 300 Mbps speed and advanced QoS bandwidth prioritization they need for seamless iPad HD video streams, high-performance gaming, and VOIP calls without annoying glitches or lags. 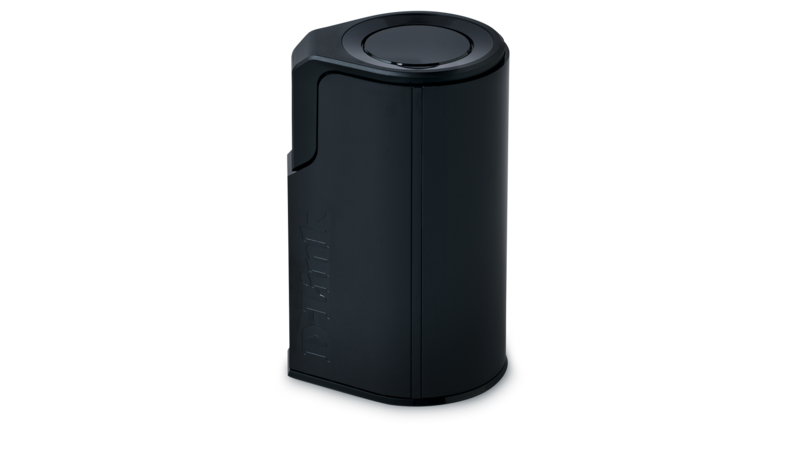 Connect Printers, NAS servers--even security cameras--via the Shareport Plus USB 2.0 port, which lets you stream from any USB device. There's even a SharePort App for Android and iPhone OS for online gaming support like Onlive. High-performance entertainment devices. Wireless signals anywhere in your home. Multiple laptops. Network storage systems. iPads, iPhones... It used to be that designing a home network capable of handling so many devices required some serious hardware and some seriously messy installation. Not with Amplifi--the Whole Home Router 1000 has not only been engineered with the power to handle all of your digital demands, but with the smarts to put it at the tip of your fingers. Whole Home Routers offer Wireless G backwards compatibility and Wi-PnP technology for simple wireless connections through a USB drive. IPv6 allows for intelligent self-detect and router setup and with push-button connectivity and 128-bit security encryption standard, a secure home network is as simple as plug and play. 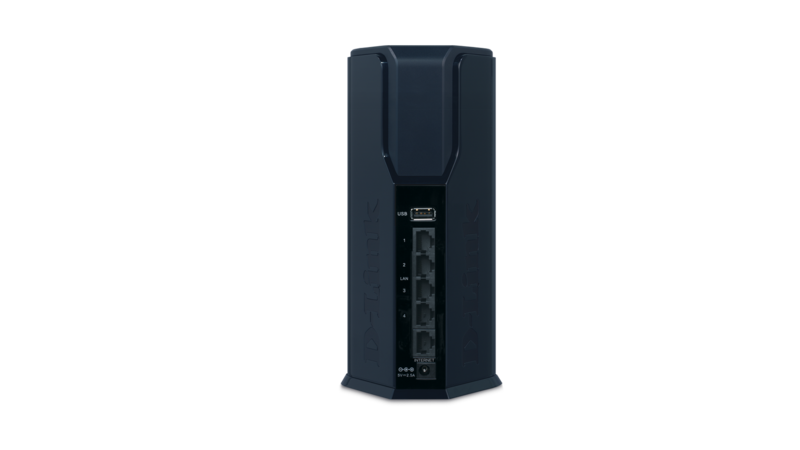 The Whole Home Router 1000 protects your network with 128-bit AES data security encryption--the same technology used in E-commerce or online banking. Create your own network name and password or put it at the tip of your fingers with Push Button Security standard on every Amplifi device. With hassle-free plug and play installation, and advanced Wi-Fi protected setup, the Whole Home Router 1000 is not only one of the fastest routers available, its also one of the safest. With the growing number of Internet-enabled applications requiring IP addresses, the supply of IP addresses under the current Internet Protocol version 4 (IPv4) system has already been exhausted. The IPv6 protocol solves this network addressing exhaustion by creating more IP addresses, but migration from IPv4 to IPv6 is not necessarily automatic. 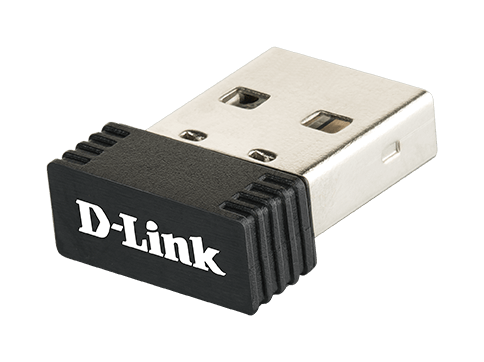 No worries--this D-Link product is IPv6 Certified and ready for the future. 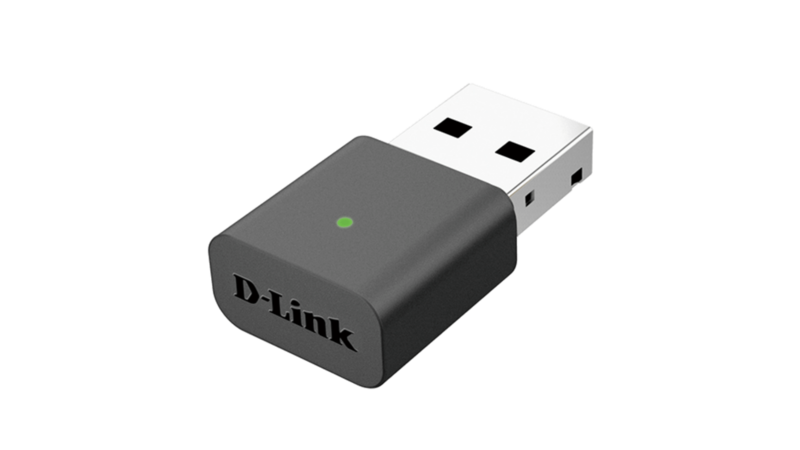 D‑Link has launched the innovative DIR‑645 in 2011. Its fashionable design and friendly user interface and features have made satisfaction to the consumers.